I’ve known for some time that the DIY trend is big among Generation Y, especially since HGTV and the DIY Network have been reporting big numbers among 20-somethings. The advent of Pinterest as a major player in the social media space is more evidence and you can’t get too far on YouTube without bumping into somebody filming themselves creating a flower pot, artfully-crafted from an old hubcap that fell off a 1994 Ford Taurus. I hope DIY will DIE soon. I mean that. With age comes experience, and in a few years my greatest hope for an entire generation of millennials would be that they understand the value of expertise. Your kitchen remodel should be done by a professional remodeling company. I know this to be a fact. 13 years ago I almost killed myself — and temporarily knocked out power to the entire cul-de-sac — when I tried to install a new stove. As a result, I now call an electrician like Davis & Green if I need electrical help. I call a doctor when I need medical help, as opposed to looking it up on WebMD. 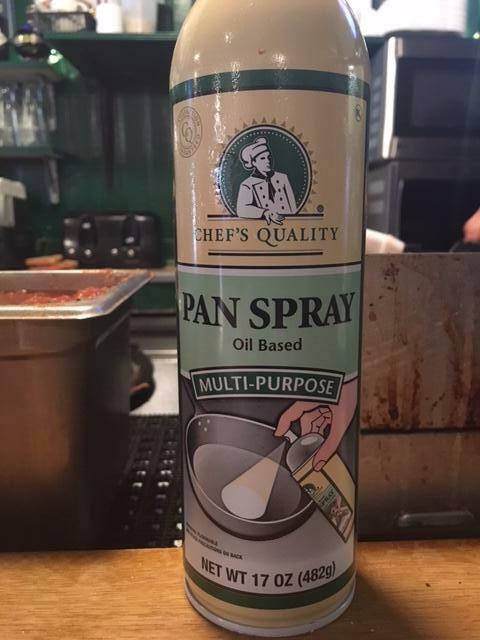 I call my lawyer, instead of going toLegalZoom.com. I have Gregg & Bailey do my taxes. Does this make sense? Whatever you need, doesn’t it make sense to Seek Professional Help? The Tobacco Company from 5:30-8:30. You can RSVP on Facebook or by clicking here to RSVP via email. Thursday, January 28th: Swift Creek Mill Theatre is now selling tickets to the world-premiere drama of “The Little Lion,” by playwright Irene Ziegler, the author of Izzy’s Fire: Finding Humanity in the Holocaust. Click here to buy yours now! Monday, January 11th – On Monday I could barely get out of bed because I realized that it was going to be a very busy week, especially with our Ace Account Manager Lindsey Durfee out of the office. Never fear, Durfmeister Flex, as she is affectionally known to her colleagues, will be returning on the 18th. On Monday we officially welcomed our new client Synalloy. Synalloy is a metals and specialty chemicals company headquartered in Spartanburg, South Carolina and we are pleased to be working with the members of their executive team who are based in Glen Allen. Synalloy is traded on the NASDAQ under the symbol SYNL and the companies website is www.synalloy.com. We’re very excited about working with their team, especially our first project which is producing the company’s annual report! On Monday we welcomed Lucy Yen to the Madison+Main family. Lucy is a senior graphic designer atVCU, and she beat back the rest of the pack and won a spot as our graphic design intern for the spring semester. Lucy showed up one week early, works diligently and quickly and everyone here is already impressed. On Monday we worked on some projects for Swift Creek Mill Theatre and FC Richmond. Tuesday, January 12th – On Tuesday morning at Rotary I threw down two happy dollars, both for speaking engagements. On New Year’s Eve I spoke to the raucous and rowdy South Richmond Rotary Club, which reminded me of high school. On Tuesday morning I spoke at a high school (Manchester High School’s Mass Communications class) and it reminded me of Rotary. Just kidding, the kids at MHS were really polite, asked lots of great questions and no one told any dirty jokes. 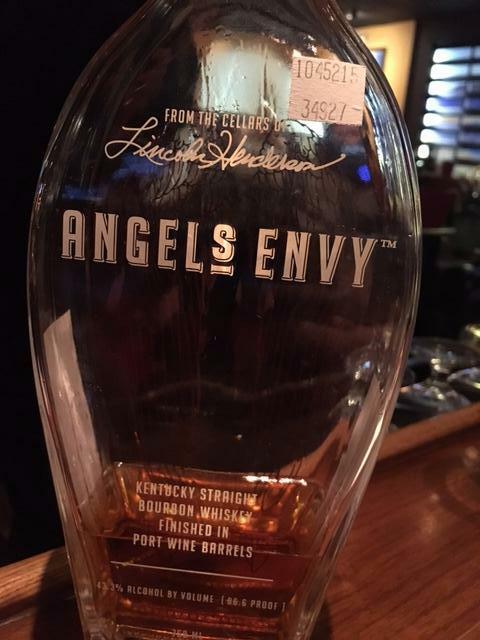 I discovered a new brand of bourbon called Angel’s Envy and I’m in heaven. 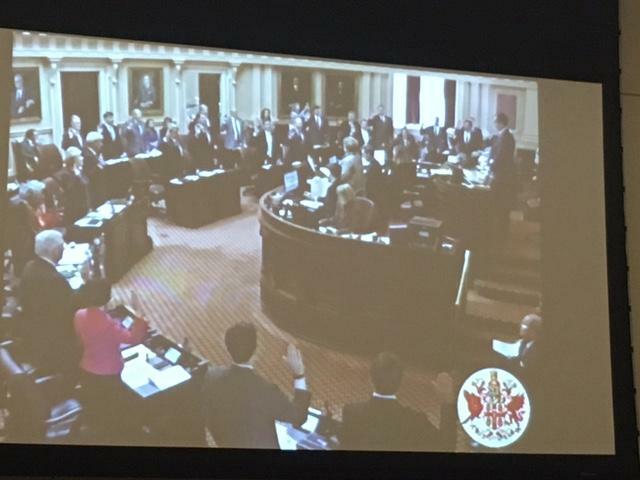 Wednesday, January 13th – Wednesday was so busy that I only had 30 minutes for lunch, so I skipped lunch and watched my friend Amanda Chase sworn into the Senate. I must really love her. I NEVER skip lunch. Seriously though, I’m proud of my friend and neighbor for dedicating herself to public service. Virginia, get ready to get better. Senator Amanda Chase is about to take charge. On Wednesday afternoon we hosted Roundtable 1 from the Virginia Council of CEOs and it was a highly productive meeting. I learn new stuff every time we get together. Thursday, January 14th – On Thursday morning we had a very productive conference call with our friends from Lucy Corr Village & Springdale. We’re partnering with Hamlyn Senior Marketing, aNew Jersey-based senior sales consultancy in our work for Springdale. On Thursday afternoon Jack Saunders and his teammates lost a tough game to the Midlothian Mustangs, meaning the Bailey Bridge Bears have been eliminated from the playoffs. Jack’s taking the news in stride and vows to practice every day with his new birthday present, an in-ground basketball hoop. Today we worked on a new PR campaign for our friends at Commonwealth Autism and their new partnership with Shenandoah University. You’ll read it in the news next week, but you can say “I heard about that first” here, in the weekly report.